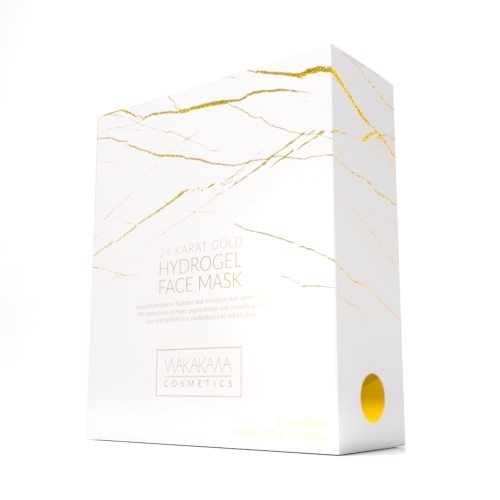 Our one-off concentrated treatment masks infuse the skin with multiple hydrating skin-care essences to naturally encourage skin cell recovery and to impart youthful suppleness and radiance. 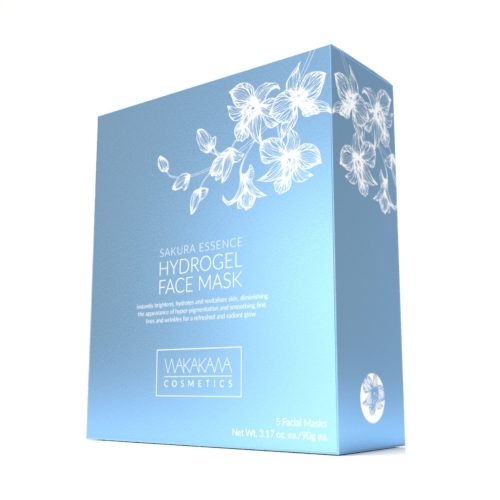 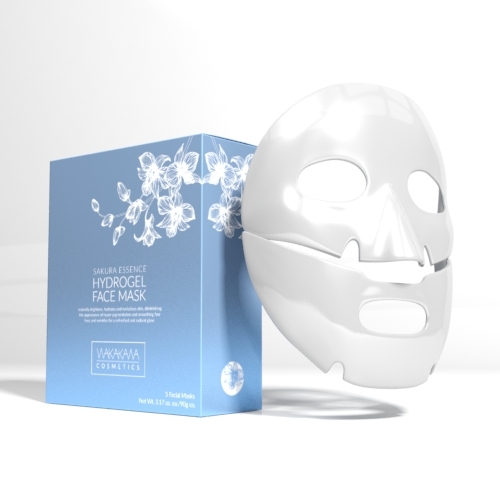 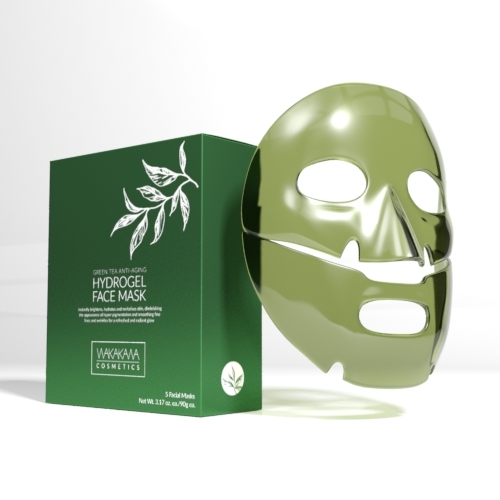 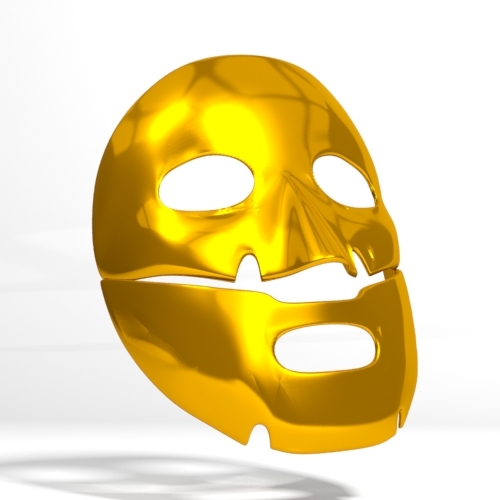 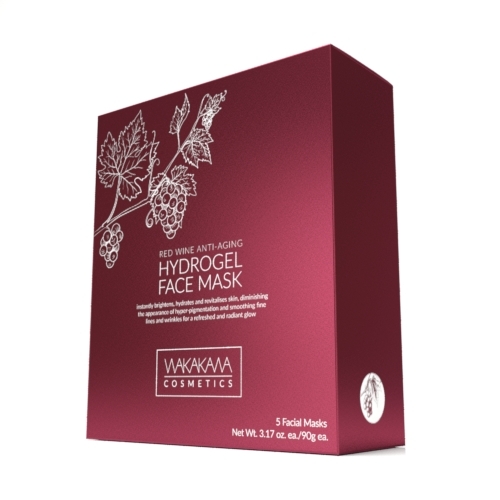 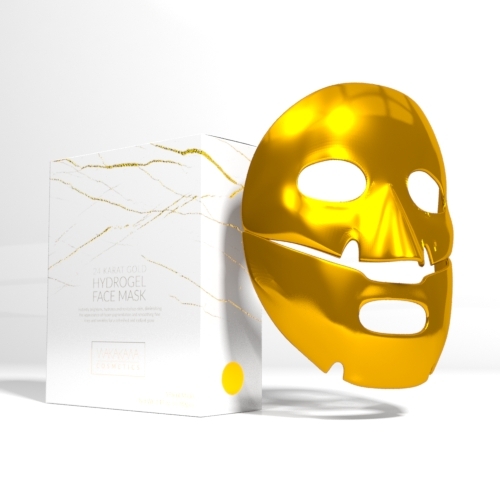 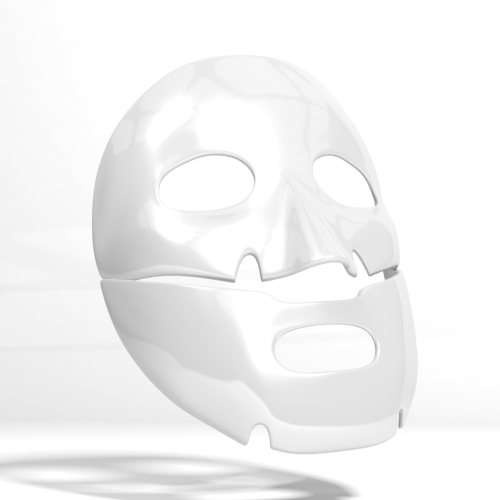 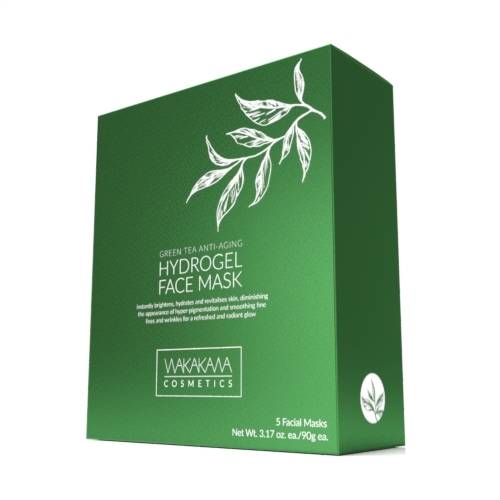 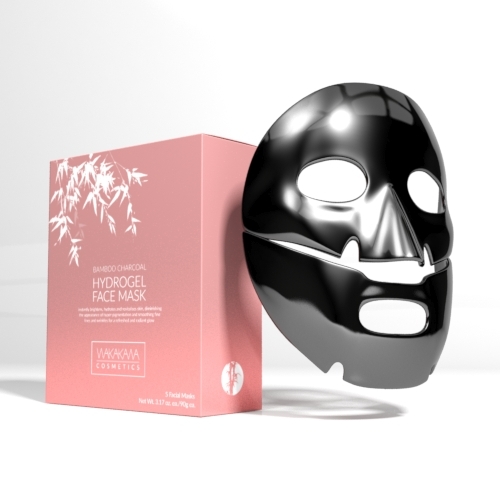 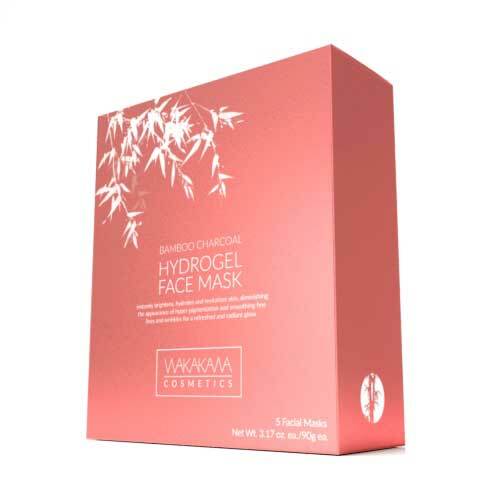 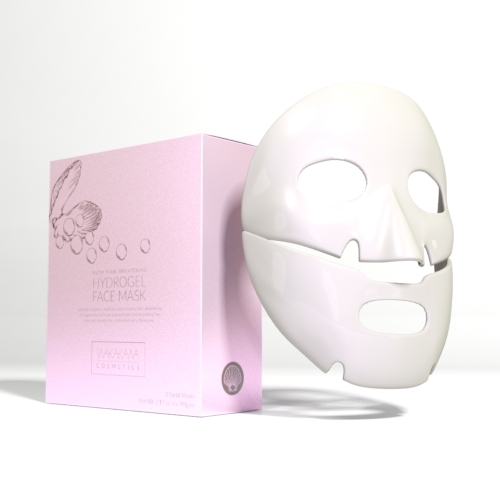 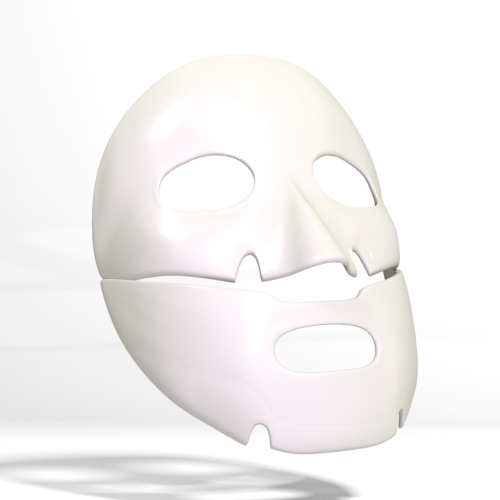 With one-way permeability, the mask is gradually (but not completely) dissolved at body temperature, transporting the nourishing and hydrating nutriments via the skin's surface to the cells in all skin layers, dramatically improving texture and tone with a single application. 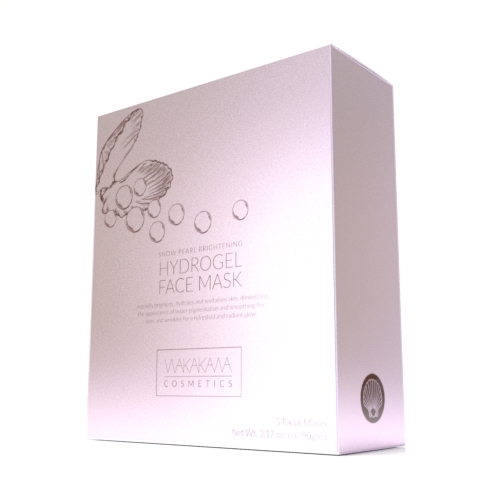 They fit perfectly on the skin's surface, evenly and quickly delivering the nutrients into the skin with revitalizing affects.